Now if you look at any prominent WordPress site worldwide, a form builder is always an essential element there. Not just having any contact form is important but you need to choose the right form builder for WordPress to get the best out of it. As a user, you may have seen a number of premium website builders. But what about the premium form builders for WordPress? Nowadays, for almost all website a premium form builder plugin is a must-have attribute. Having a premium form builder for WordPress enables you to communicate with the site users or clients easily. 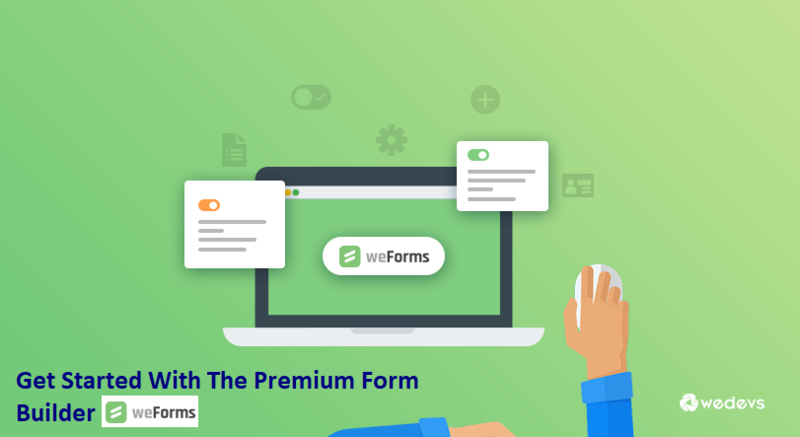 But today we will be discussing a few pointers about why you should get yourself a premium form builder plugin like weForms for your WordPress website. What Really Is A Premium Form Builder Plan? By premium, it means you get some of the coolest and useful core features, integrations, dedicated support bundled up with your form builder plugin. You can buy a premium feature enriched plugin for a yearly plan. In case of weForms, there are four premium plans for its users. Personal, Professional, Business & Developer. What Do You Get Out Of A Premium Form Builder Plugin? 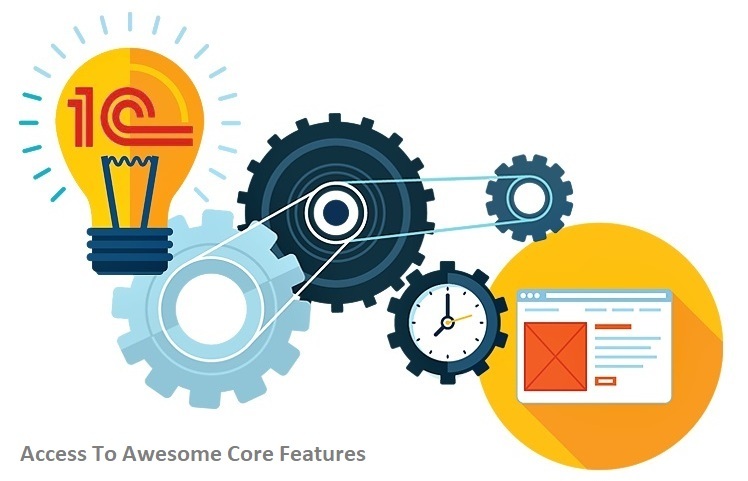 The premium form builder offers a range of core feature functionality. You get the feature like advanced fields for managing the advanced settings of forms. It has the conditional logic setting option to set certain conditions on forms. It also comes with features like multi-step form facility, file uploaders, and PDF form submission. Also get email lists, productivity, automation, CRM, payments etc. features by integrating it with the premium form builder for WordPress. 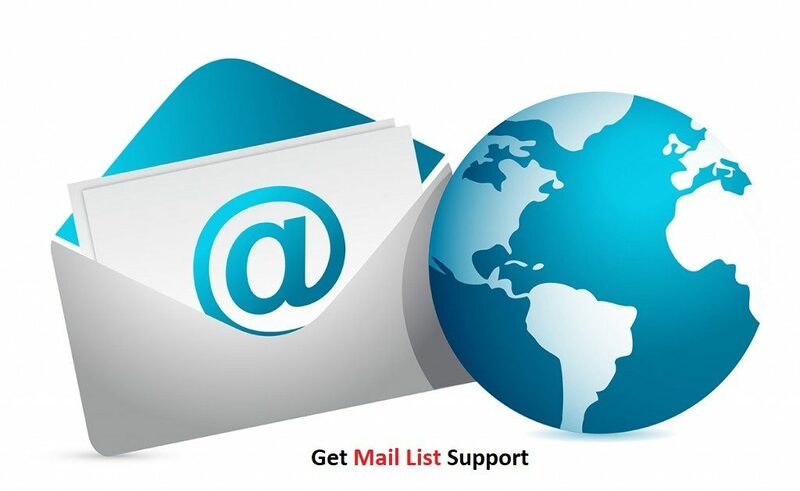 Mail support features like Email Submission Data, Customize Mails & HTML Email Template are available with the free version. But you can get the more important Mail List feature in the premium plugin. 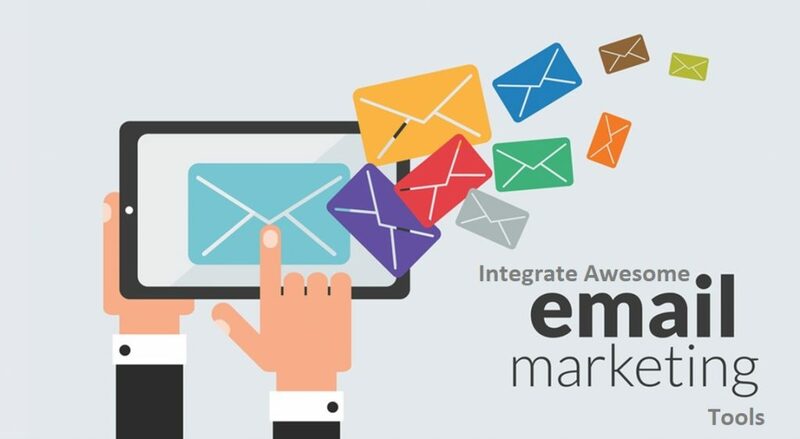 Email marketing is currently the most effective medium to boost up a company sales. So being able to integrate the popular email marketing tool with the premium form builder plugin is really important as well. And with this form builder premium plans, you get to integrate almost all the effective email marketing tool such as MailChimp, AWeber, Constant Contact, Campaign Monitor, Get Response, Convert Kit etc. Communicating tool like Slack might come in free with the unpaid version of form builder plugin. But there are other essential productivity tools that are only offered in the premium form builder plugin. With the premium form builder, you get to integrate some really useful tools like Google Analytics, Trello, Google Sheet, Zapier. These tools can totally change your whole user-experience of form building plugin. Not just the above features, with your form builder plugin you will certainly require to have payment integration. So in the premium form builder, you get to accept payment through your forms by integrating PayPal & Stripe. Also, you will probably need to integrate CRM with your form builder. So this form builder offers CRM integrations like SalesForce, Zoho & HubSpot. Not to forget other exclusive features like Geo-Location & SMS notification that also comes with the premium version of your form builder. From the above indication, we can be assured that an advanced and licensed premium form builder like weForms for WordPress indeed compliments the usability of your website. Nowadays it is no secret that, if you are looking to create a fully functional & cutting edge website, then having a premium form builder plugin is a must. 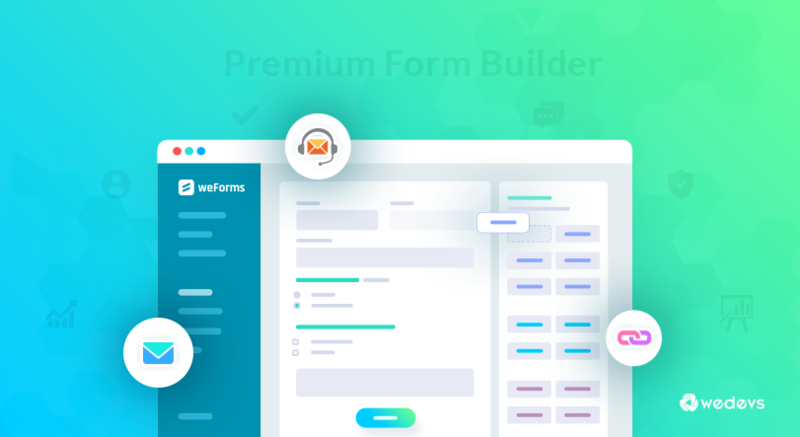 If you require creating forms on a regular basis then it would definitely make sense for you to get a premium form builder plugin for your WordPress site. Now that you know why you should get yourself a premium form builder so you may as well try our flagship contact form builder plugin for WordPress. If you are already using a premium form builder plugin for your WordPress site, then do share your experience of using it in the comments section below. If you haven't then let us know whether you are planning to try out some premium form builder plugin soon. We always value our customer's feedback and suggestions. So do let us know what you think about our blogs, products or services.